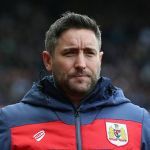 Bristol City have been charged for the conduct of their players during last weekend’s defeat to Sky Bet Championship playoff rival Aston Villa. City’s players reacted furiously when Villa were awarded a penalty early in the second half for a Jack Hunt foul on Connor Hourihane. Abraham converted the penalty to give Villa the lead, before Hourihane added a second as Villa held on for a 2-1 victory. 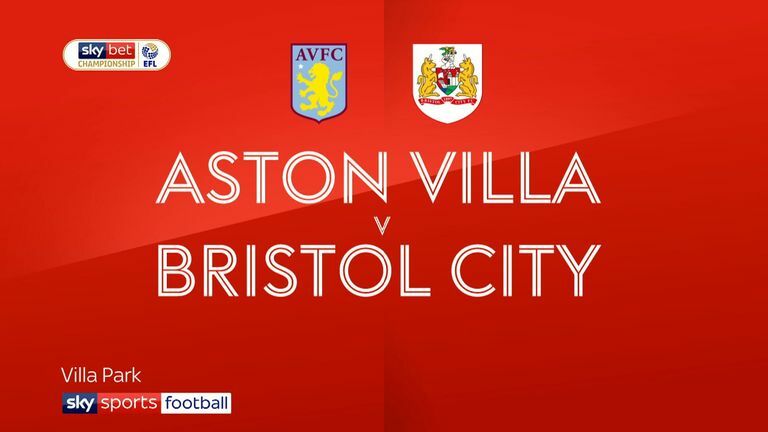 “Bristol City FC has been charged with a breach of FA Rule E20 following the EFL Championship fixture against Aston Villa on Saturday,” said an FA statement released on Wednesday.